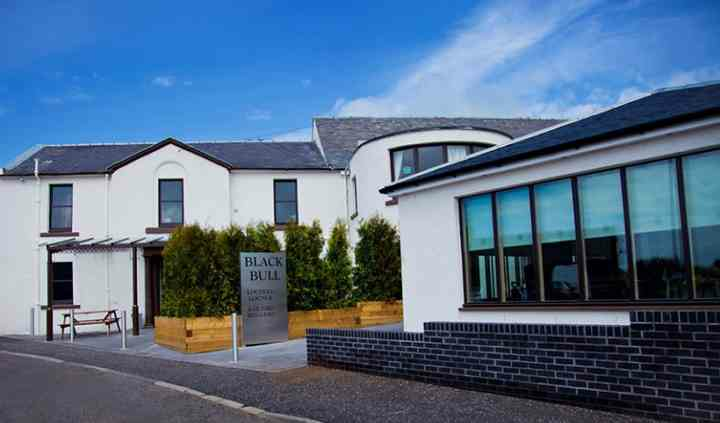 A very warm welcome to the award winning Black Bull hotel, Tarbolton. 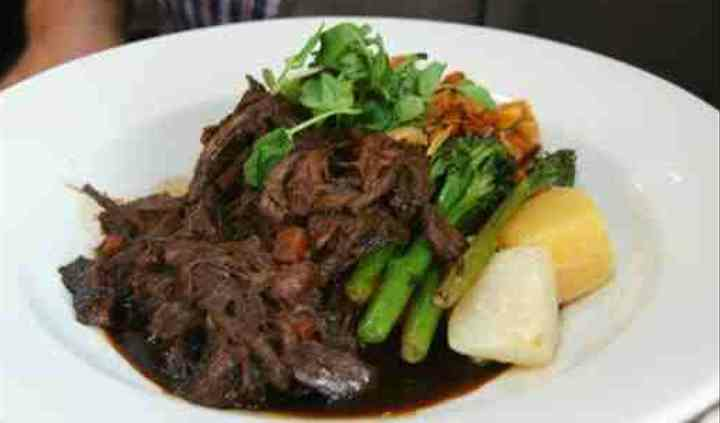 Incorporating the Kailyard Restaurant and Lochlea lounge. Situated in the heart of burns country. There is much history attached to the village of Tarbolton. The team will help you in any way in which the team possibly can. Don't hesitate to speak to the team today if you have any specific requests or if you have any questions at all. 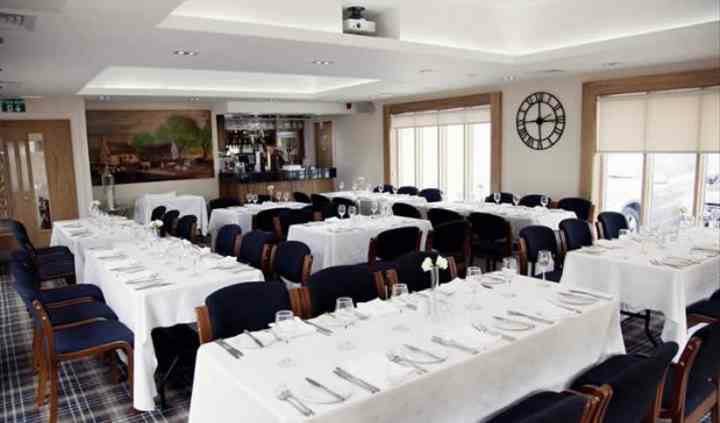 Whether you choose to get married at Lochlea Lounge or not, their Function Room is available to celebrate your marriage. Seated Dinner (with top table) up to 55 Evening Reception up to 80. 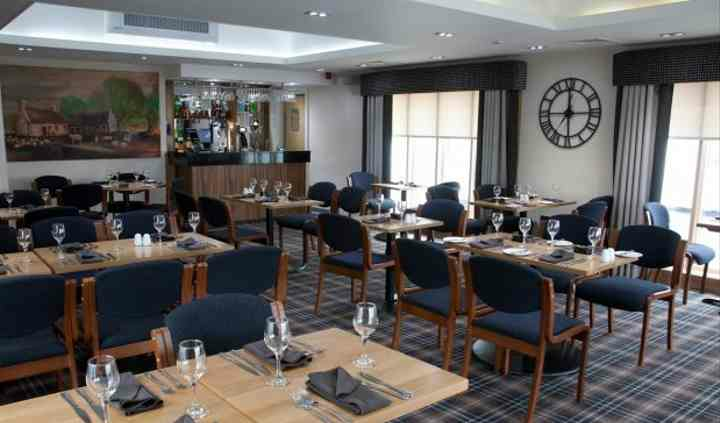 They set the Lochlea Lounge up with a traditional style with top table. The team will gladly discuss all the various opportunities with you in detail, over the phone or face-to-face, they believe that a consultation is important because it will clear any issues up early on and you can both get on the same page. Talk to the team when you get the opportunity.